Located in Washington D.C., the First Circuit Court of Appeals is the highest federal court of the United States. Established pursuant to Article Three of the United States Constitution in 1789, it has ultimate (and largely discretionary) appellate jurisdiction over all federal courts and state court cases involving issues of federal law plus original jurisdiction over a small range of cases. 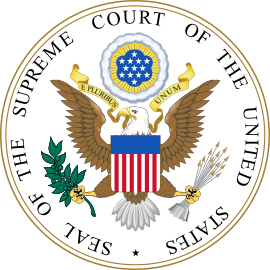 In the legal system of the United States, the Supreme Court is generally the final interpreter of federal law including the United States Constitution, but it may act only within the context of a case in which it has jurisdiction. The Court may decide cases having political overtones but does not have power to decide nonjusticiable political questions, and its enforcement arm is in the executive rather than judicial branch of government. 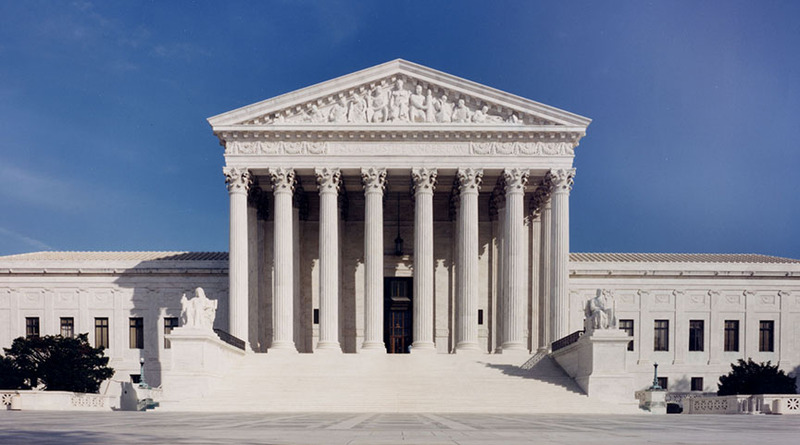 You can also learn more about Supreme Court filings at the website for the Supreme Court Press at http://www.supremecourtpress.com. Forty copies of each document must be submitted along with three service copies to each party. The documents must be uniformly typeset from beginning to end including the appendix. Photocopying or reduction of appendix originals is not permitted. The printing is in the booklet format, a small format at 6.125 x 9.25 inches that looks like a paperback novel. There is also an e-filing requirement; however, the official filing is still on paper.